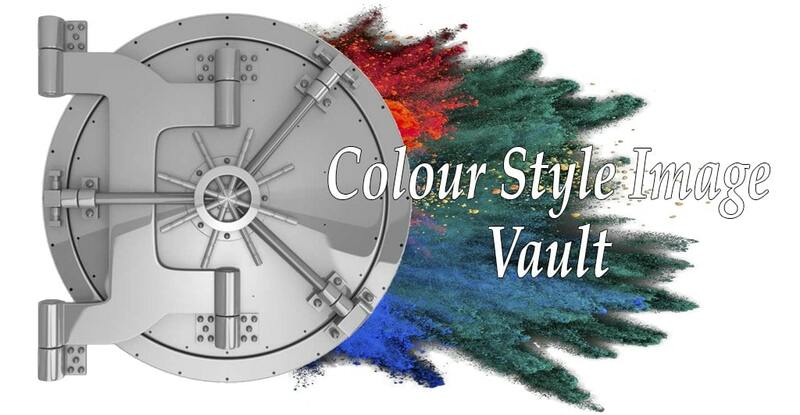 Don’t miss out on a veritable treasure vault of insider hints, tips and secrets especially for independent, free-thinking image consultants who yearn to be remarkable and stand out from the crowd. Helping ladies to look and feel fabulously confident, making a difference, setting an inspiring example, leaving a legacy… Isn’t that what you’re here for? Tap into all my insider secrets, time-saving hints and tips, and alternative perspectives. 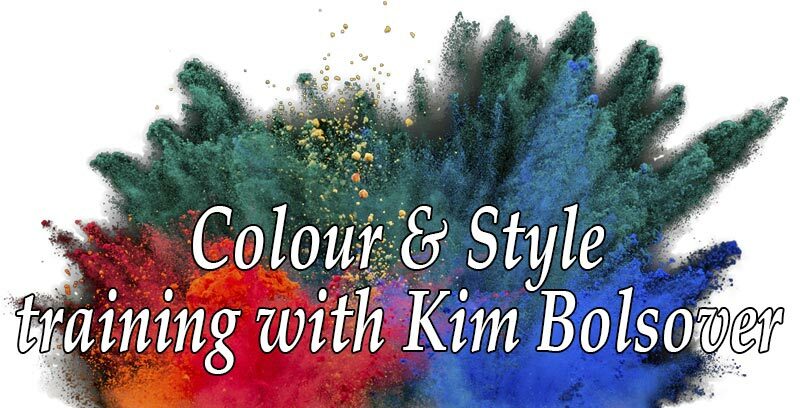 Update and refresh your love of colour, style and image with new ideas every month, and become the confident, successful colour and style consultant you have always wanted to be. Your monthly membership fee is locked in for life until you cancel. You can, of course, cancel at any time but there are no pro-rata refunds. If we are unable to collect your payment, your membership will also end. You can rejoin at the prevailing rate at any time.